It let your home feel comfort of flesh air flowing through and with clear and unobstructed outdoor views. Using 0.6mm thickness 304 marine grade high tensile stainless steel, woven into a fine mesh, a thick 1.2mm aluminum profile with a special patent pending mesh installation process make it a strength and durability. 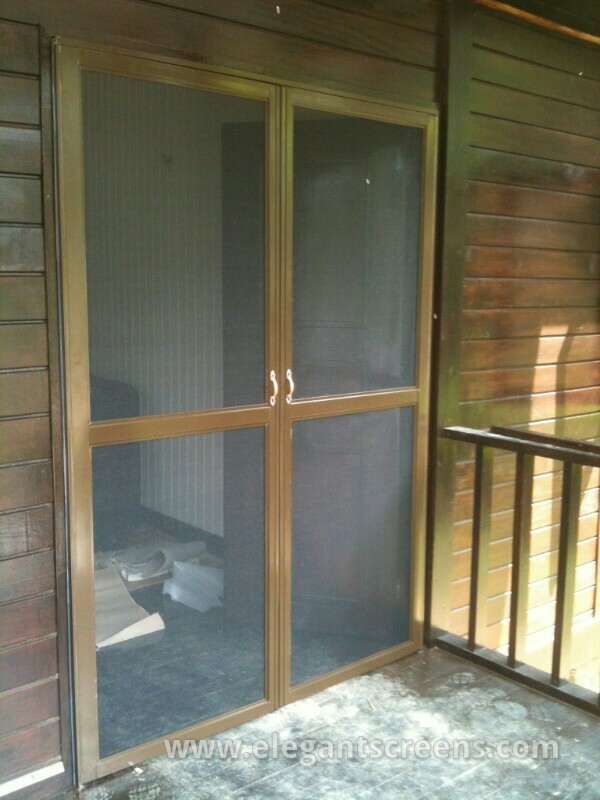 Stainless steel mesh insect screen provided you almost lifelong usage. It also work as a protection screens if we add an extra lock set and keep your home not easy to enter even when your entrance door was opened for air ventilation.